This month, I want to take some time to thank some people who have worked hard to help foster a positive school culture at Woodlawn. Our parent council treated all of the staff to a wonderful staff appreciation week last month. They worked hard providing us with lunch and treats which was all very much appreciated. They also took time to have the students and families write notes of encouragement and gratitude for all of the staff at Woodlawn. These stars decorated the hallway and made us all feel extra special and appreciated. What a wonderful lesson this was for our children to take some time thinking about the qualities of people who make them feel valued. Thank you to all of you who participated and to those of you who donated yummy treats for the staff to enjoy. We definitely feel appreciated! I also want to take a minute to thank Mrs. Cheryl Braun for all of her hard work at Woodlawn School over the past 18 years. Mrs. Braun always faced every day with professionalism and she was truly dedicated to the well being of our staff, students, and families at Woodlawn. 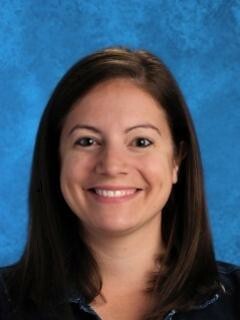 She was an integral member of our Woodlawn team and she will be greatly missed by all of us. Thank you Mrs. Braun! 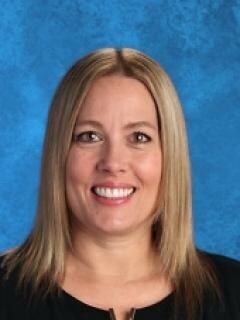 We welcome Mrs. Janette Koop as our new administrative secretary. Finally, thank you to all of you parents who came to our student led conferences. Your children were excited to share all of their learning with you and the staff were all happy to have the time to connect with you. We as a staff value the partnerships between teachers and parents and we thank you for that opportunity. March was filled with lots of learning and celebrating with our families and community. It was great to see so many of you out at our student-led conferences. I get to walk around the days leading up to the conferences and watch the students eagerly plan what they will showcase and get their classrooms ready for visitors. The students also joined our Parent Council in making our staff feel incredibly appreciated and loved. Stars with wonderful messages to each of us filled our walls and we as a staff wanted to let you know how much we enjoyed reading them. A big thank-you to our PAC as well for treating us every day with snacks, lunches, and treats! You went above and beyond! We ended off March with another successful pancake breakfast. It was so nice to connect with our students and families over a nice breakfast and I couldn't ask for a better way to head into Spring Break. We wish you all a safe and relaxing break. On Friday, March 22nd, Woodlawn hosted our annual Community Pancake Breakfast. We held this awesome event together with our Pajama Day and what a great success this was! 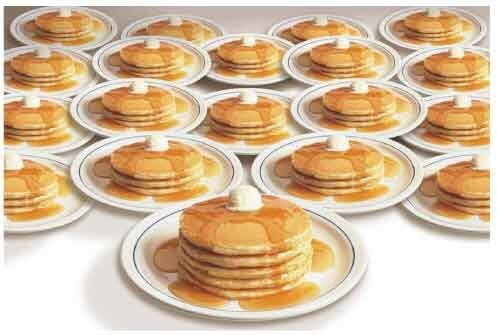 Our staff served 1200 pancakes, 650 milk/chocolate milk and coffee (for adults) to students, parents and staff. We appreciate all the parents and students for their attendance and donations and hope you enjoyed the morning event. We expect the playground to be wet and muddy for a few weeks with the snow melting. 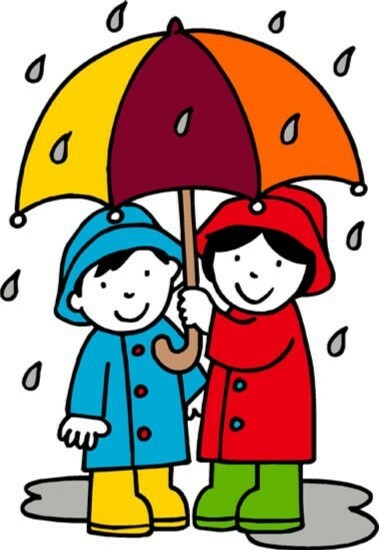 Parents and guardians please send extra socks and dry clothes with your child in case theirs get wet/muddy. We have a school staff member, wearing a vest and using a flag, acting as a crossing guard in front of the school on Henry Street. The crossing guard assists families across the street from the step. All walking traffic going to the church lot is asked to cross at this spot for safety reasons. 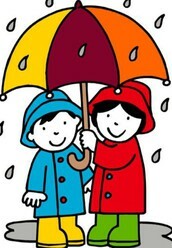 We also ask parents to meet their child(ren) on the school grounds and cross together. Please do not stand in the parking lot and wave your child(ren) to cross alone. Pylons and/or a no parking sign are used to block cars from parking in front of the steps. 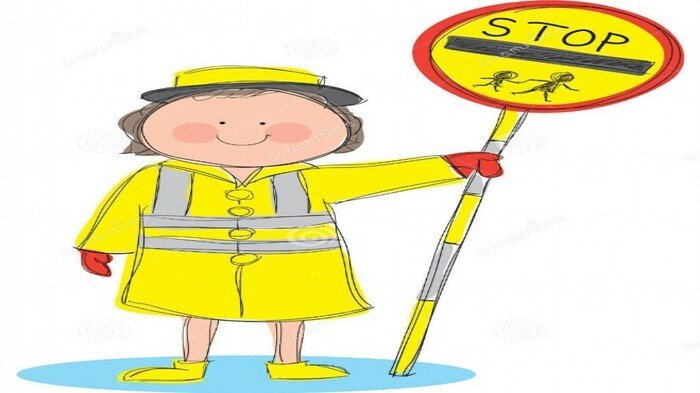 We also have a crossing guard helping students cross at Barkman and Penner in the morning and afternoon. Our staff have witnessed several instances when parents have ignored our requests to follow these processes. Please know that we are not trying to inconvenience you. Rather we are trying to help our students get to and from school safely. Thank you to all of you who help your children learn to follow safety rules and develop good habits. A friendly reminder, if your child will be away from school or will be late or will not be returning to school after lunch please ensure you call the school at 204-326-6110 before 9:00 am or email woodlawn@hsd.ca to let us know. For your convenience, you may also leave a voicemail message before 8:00 am or after 4:30 pm. If you know ahead of time that your child will be absent please write a note in their agenda. When the school is not advised of an absence or late arrival, the office begins a call back procedure to parents and emergency contacts. Many of these calls can be avoided if parents call ahead to advise us of the absence. Kindergarten information for children registered for Kindergarten, September 2019, will be mailed out in May. 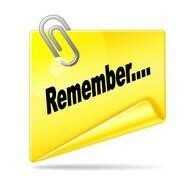 If you registered a child and do not receive a package before the end of May please contact the school. 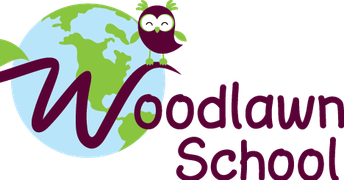 Woodlawn’s Welcome to Kindergarten evening is May 16. Information about the Welcome to Kindergarten Evening will be emailed to parents/guardians at the end of April. Please join us for a fun evening of activities and information. Activities will include a story, arts & crafts, gross motor play, a tour, and even a bus ride. The Kindergarten Teachers, Learning Support Teachers, School Administration and our Speech Language Clinician will be available to answer questions. Please RSVP to the school at 204-326-6110. Please pass this information to any friend, neighbor or relative who may have children eligible for Kindergarten and who might not be aware of the registration process. To be eligible for Kindergarten children must be 5 years of age on or before December 31, 2019. The staff at Woodlawn School works hard to teach the “whole child”. This includes the academic, physical, emotional, and social aspects of every student under our care. We have been trained and use a number of programs and techniques in each of the aspects mentioned above. 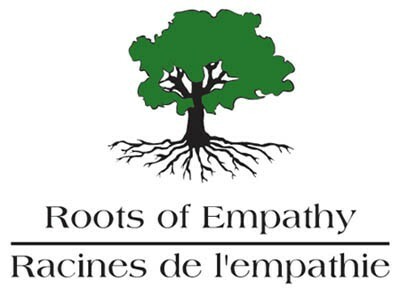 We are excited to include a program called “Roots of Empathy” in the upcoming year. For more than ten years across Canada and internationally, thousands of children have learned about empathy and respect for one another with the lessons started through their Roots of Empathy baby. A mother and her baby are invited into the classroom and help create a world of understanding and empathy. The sessions are led by trained school staff. If you know of someone who has a baby between the ages of 2 months and 4 months that would be willing to participate in this worthwhile program, please encourage them to call Karen Fraser at 204-326-6110. Children born between July 1, 2015 and December 31, 2015 together with their parents, are invited to attend a Spring 2019 Stars of the Future clinic. 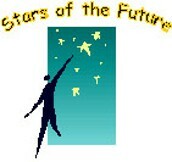 Stars of the Future is a FREE screening program for children that live in South East Manitoba. It is a onetime appointment, designed to find out how your child is doing in the areas of speech & language, hearing, growth and development. The appointment is one hour long. Appointments may be booked by calling 204-346-6136 and leaving a message. For more information on Stars of the Future go to www.healthychildcoalition.ca. Appointment times do fill up quickly, so we encourage you to book your appointment early. Registration begins March 12. 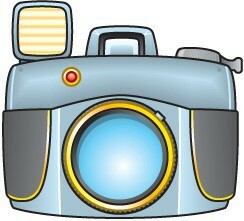 Spring picture day is Wednesday, May 8th. Forms will be sent home with students. If you would like a sibling photo of your children please be sure to complete the form and return it to the school with one of your children. If you have a kindergarten child in KG2, KN2 or KM2 (attending on even days) and you would like their picture taken please bring them to the school between 9:30 and 11:30 for their photo.